These are the main interventions most of the NEW Net members are working on. 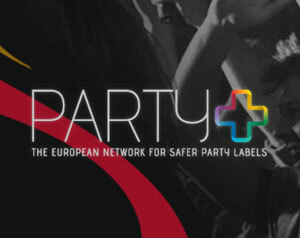 Party+ is the European network for safer party labels. A safer party label is developped to reward a club complying with official standards of quality related to health and to indicate to consumers the quality of the services provided. 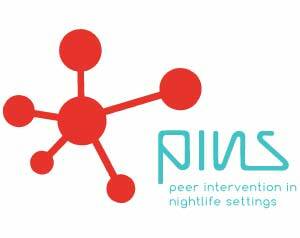 PINS project creates a peer community in order to exchange and share information, knowledge and experience for peer workers and youth work trainers working in nightlife settings. 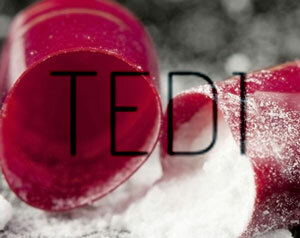 The Trans-European Drug Information project (TEDI) is a network of European fieldwork drug checking services that share their expertise and data within a European monitoring and information system.